Happy Thursday to our lovely FWS readers, we hope you’re having a fantastic week. 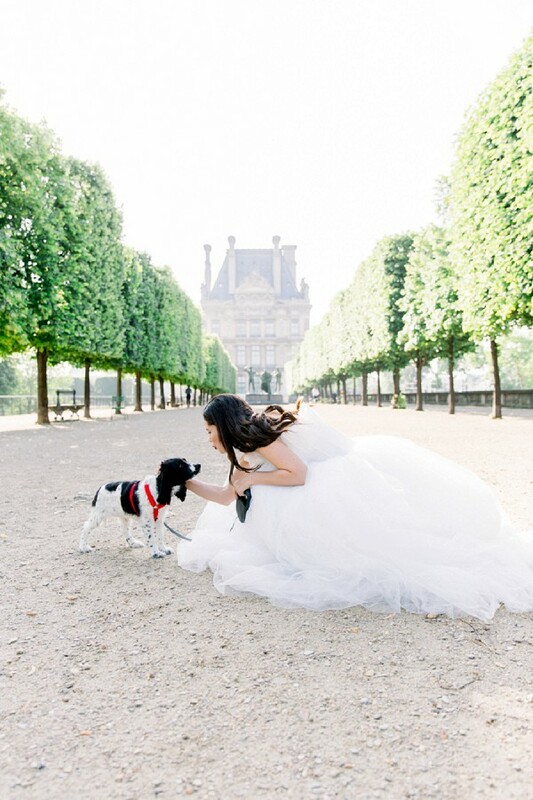 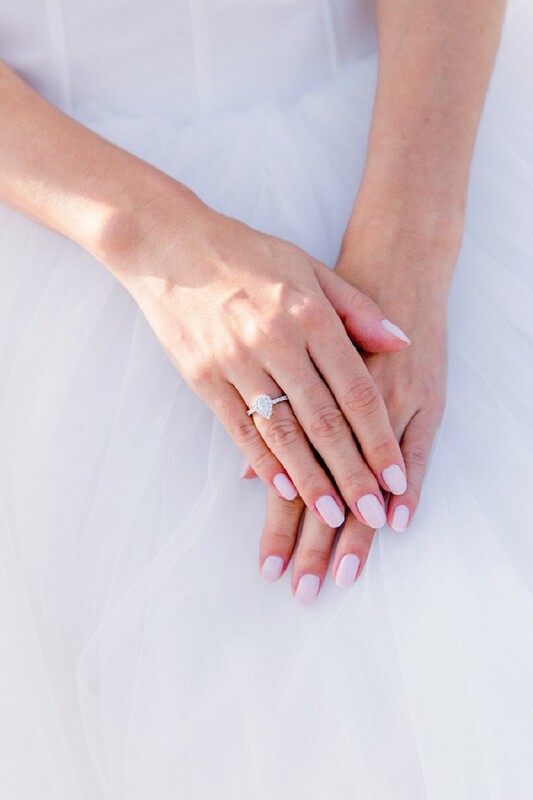 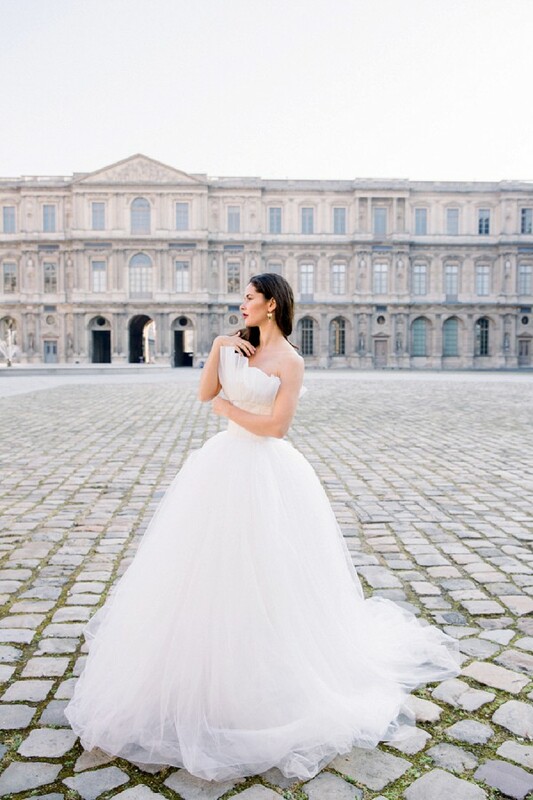 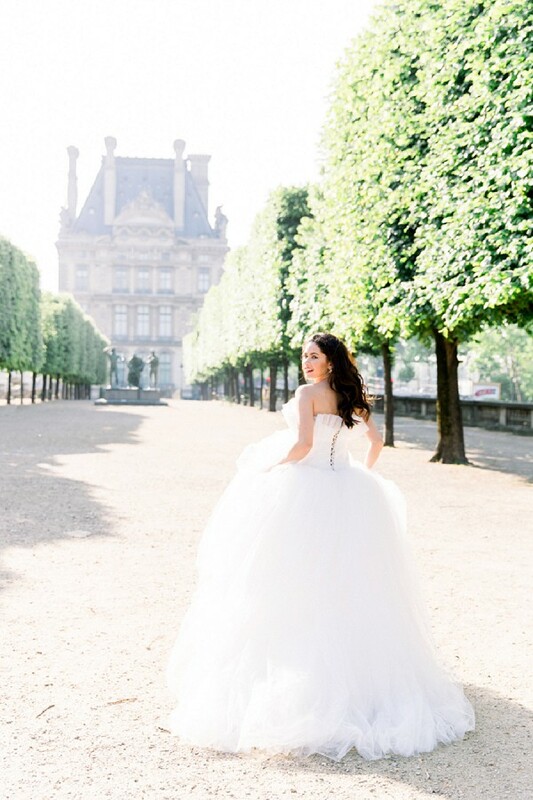 Today we are treating you to a visit to the capital city of France for a Parisian bridal shoot. 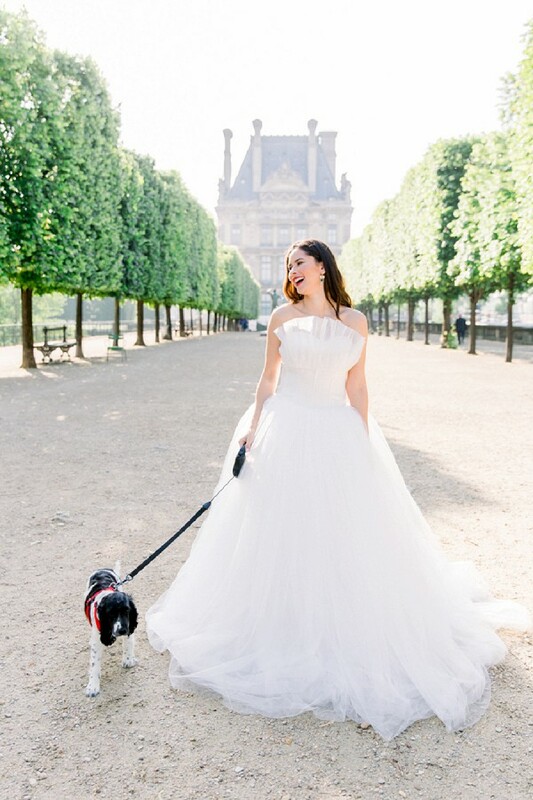 The city of lights bridal shoot features a princess style strapless wedding gown from Maë Collection Paris, gorgeous hair and make up by Fornelli Make Up complete with an intricate hair accessory from Della Bella Gioielli. 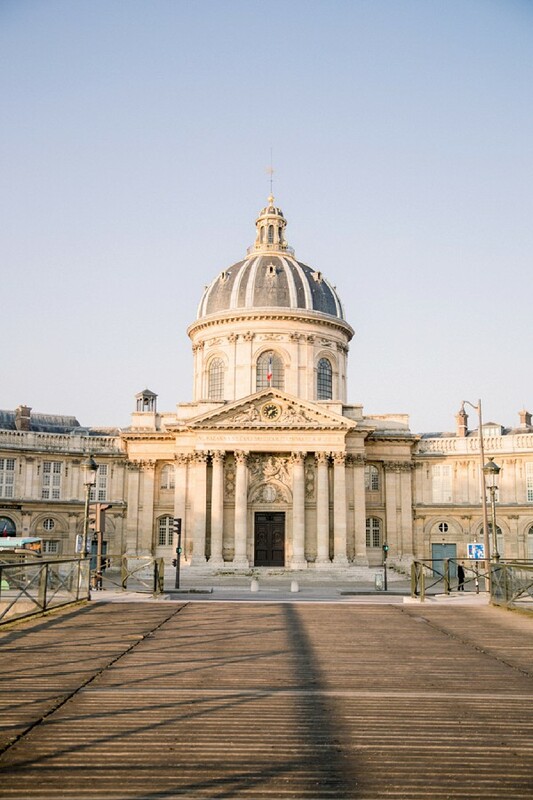 We’ll be exploring different parts of Paris with photographer Daria Lorman as she and her bride explore the less touristy spots in Paris. 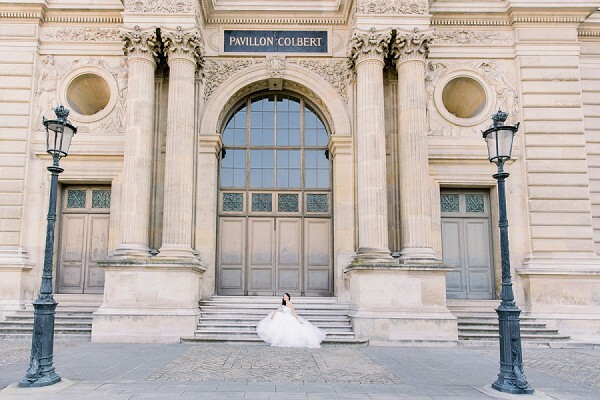 You will spot a few favourites such as Pont des Arts, also known as Love Lock Bridge. 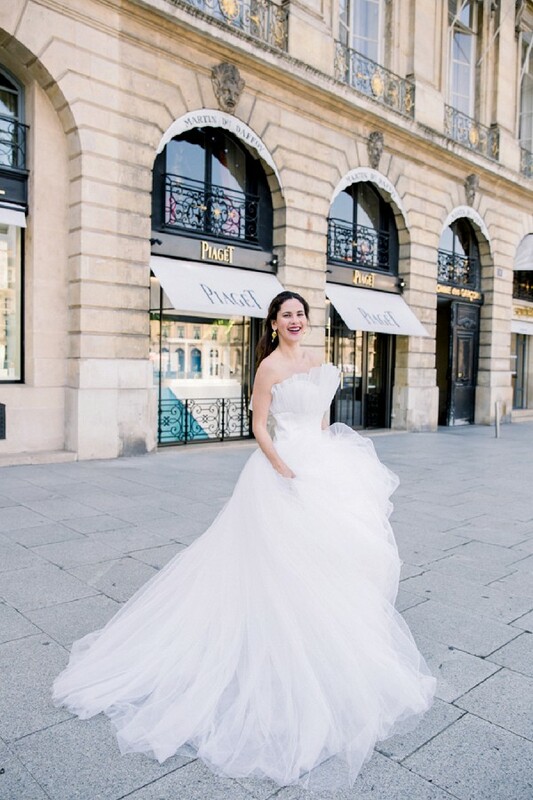 It’s always fantastic when your photographer knows the best spots to go! 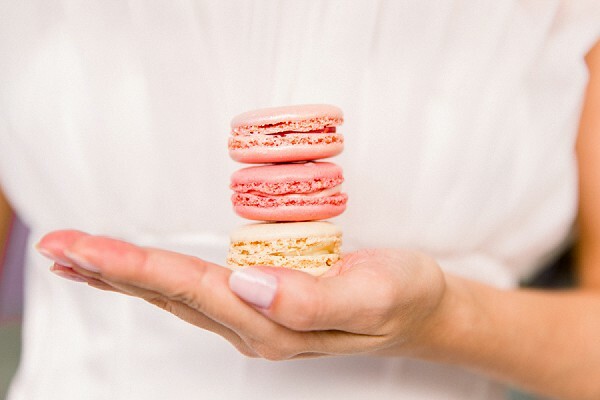 You’ll also be pleased to know that this shoot wasn’t complete without the world famous Laduree macarons, it’s certainly a must for your list too! 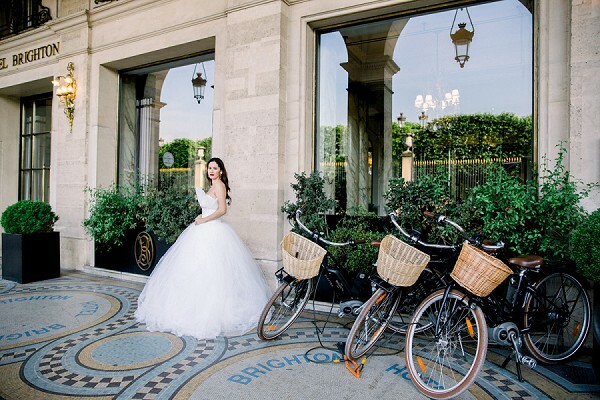 Would you like to see more of what Paris has to offer? 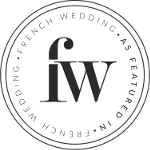 If so check out our guide to your destination wedding in Paris.